Last week we posted some rad sixties surf style cruiser boards. 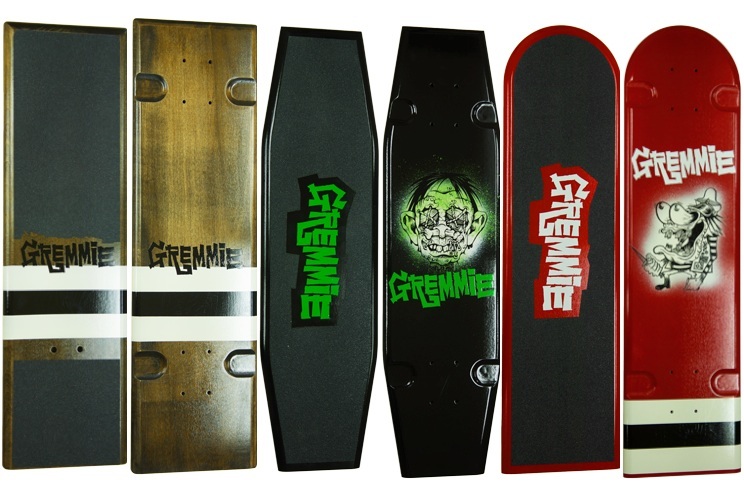 Gremmie Skateboards has some new decks for the Spring and they are delectable. Also you can get them here in just the deck, instead of complete setup. If only this deck was available some where. (not actually a real product) It is National Bill Murray Day after all. 2 Responses to New Gremmie Decks! sorry, we don’t stock the boards. check the retailer we are linking to. or check out the TumYeto site.